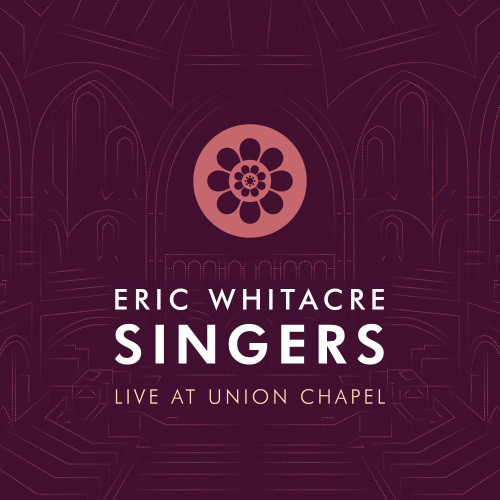 Recorded live at Union Chapel, London, this EP features the very first choral piece written by Eric. Go, Lovely Rose was written as a gift for David Weiller, Director of Choral Studies at the University of Las Vegas, in Eric’s final year there as a student, and served as the first in a series of events that led him to the Juilliard School of Music (studying under John Corigliano) and to a life in music. 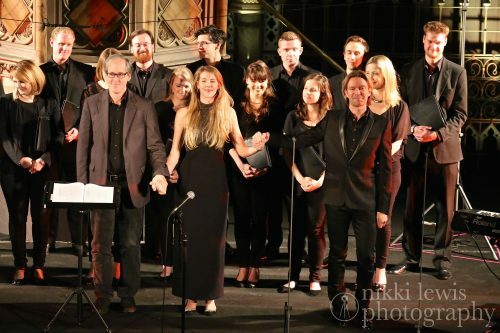 This recording is the first to be published conducted by the composer, and sits alongside a choral jewel of recent years by Sir John Tavener – The Lamb – and Maurice Duruflé’s beautiful Ubi Caritas. The soaring sounds of Poor in Spirit, written by American composer Jeff Beal and featuring Mr. Beal on flugel horn, close the EP.